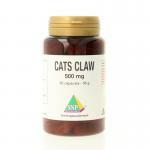 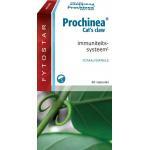 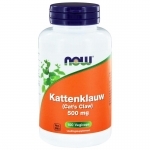 Many Cat's Claw supplements in stock! 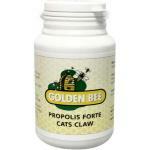 Cat's claw is a well known herb that is used by people worldwide. 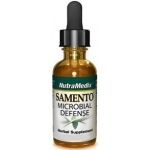 These days with the ever increasing use of supplements, also many of these products are produces with this herb. 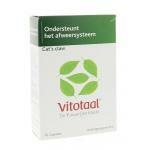 It has been used in tea for centuries, and of course still is. 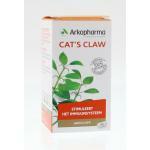 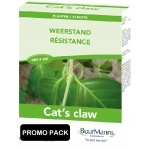 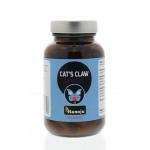 But the advantage of a Cat's claw supplement is the higher concentration of Cat's claw in relation to a cup of tea. 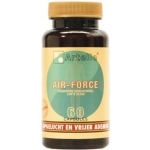 We sell natural herbal splements, rich in nutrients, the way nature intended! 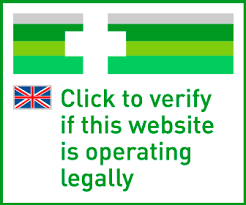 We have made a selection of high qiality products for our customers, so they only has to select the product they like, without worrying about quality and safety issues. 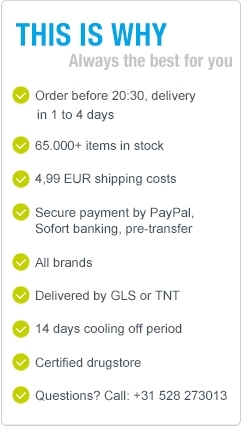 Please take a look at our products!